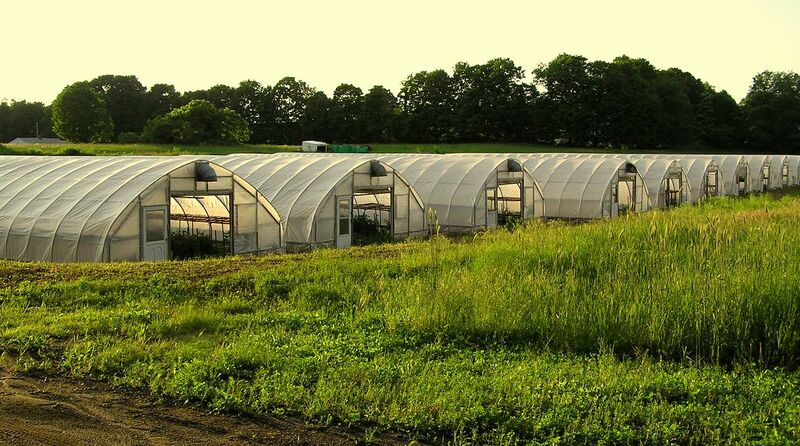 AHS is synonymous with horticultural hard goods on the west coast. 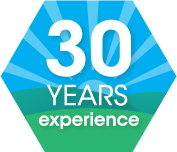 We’ve been serving the green industry for 30 years, providing great deals on quality products. 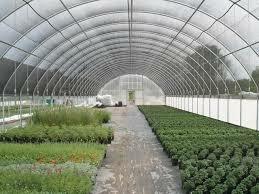 Call one of our friendly sales people for a quote on the supplies you’ll be needing to grow today.